Winter approaches and there are always odd combos of coats, scarves, and boots. This is an odd collection of photos that somehow work together. Enjoy. Secret Santa's were out in force in North Carolina. 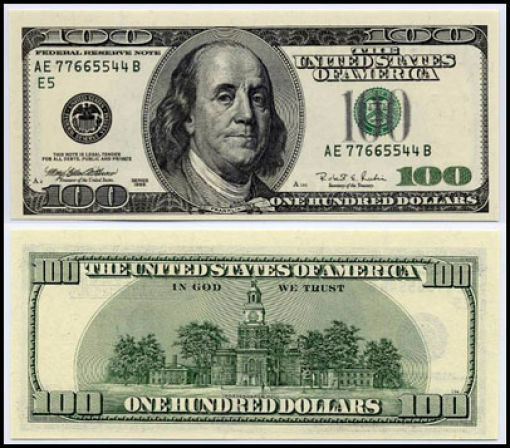 They were handing out one hundred dollar bills to anyone that looked like they could use it. 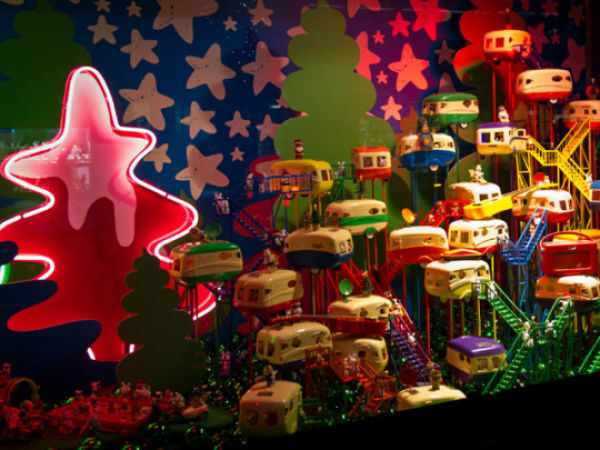 Stores wind up for the December shopping sprees with fun and family oriented window dressing. These windows go from sedate to wild creativity. They are all amazing to view. Not just any killer, but a cop killer. Justin Walker is pictured here with tats, a shank, and in other photos he shows weed and liquer. After the police saw the photos they moved him from a medium security prison to a high security one. 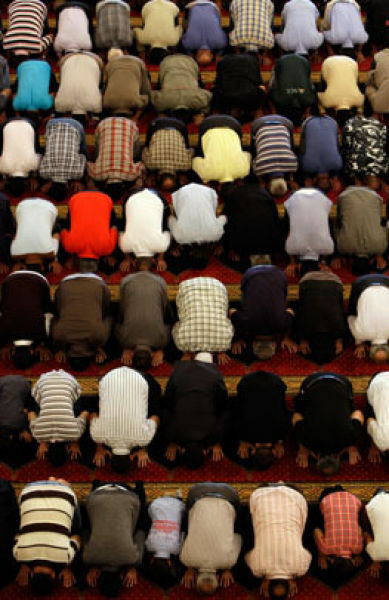 The prayers were held Friday in dozens of mosques around the country that is witnessing one of the worst droughts in decades. Two men fight over the soccer ball. 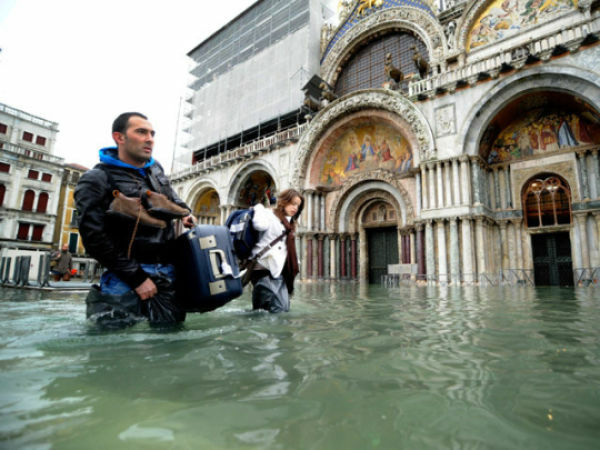 Make their way across the flooded streets in Venice. 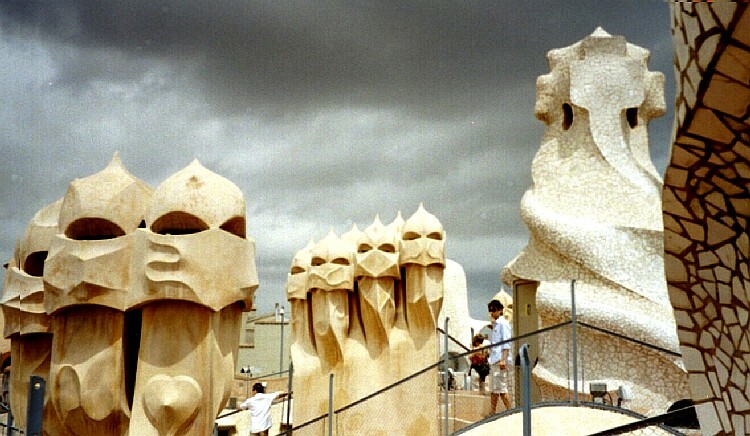 A museum in Barcelona that features an apartment all laid out as it would have been in Gaudi’s time. Gaudi is an artist that created this building and structures similar to it. 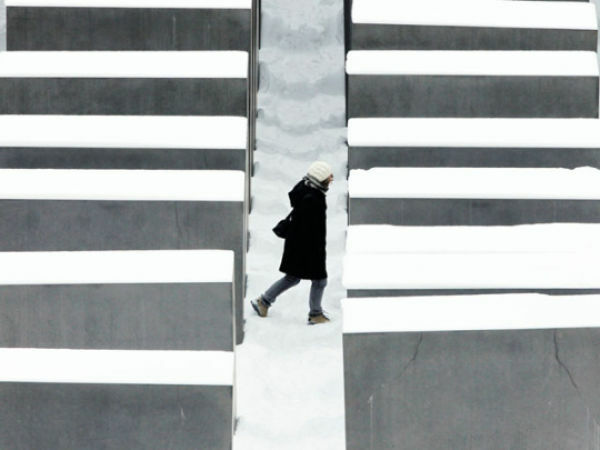 A visitor muddles through the snow at the Holocaust memorial in Berlin, Germany.